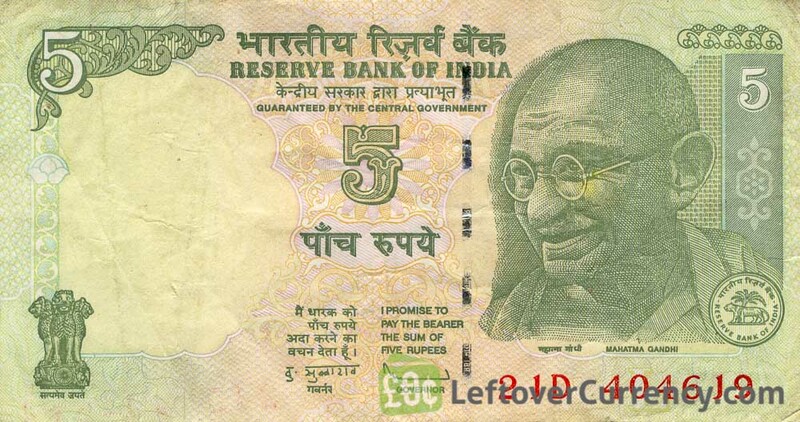 Convert your leftover current Indian Rupee banknotes to cash using our hassle-free online exchange service. Get paid fast for your unused currency from India. First issued by the Mumbai-based Reserve Bank of India in 2005, today’s rupee bills have improved security features, most prominently a reflective security thread. At first sight the current Indian rupee banknotes look much like the older series. 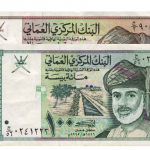 Look closer and you will find the year of issue on the reverse side. 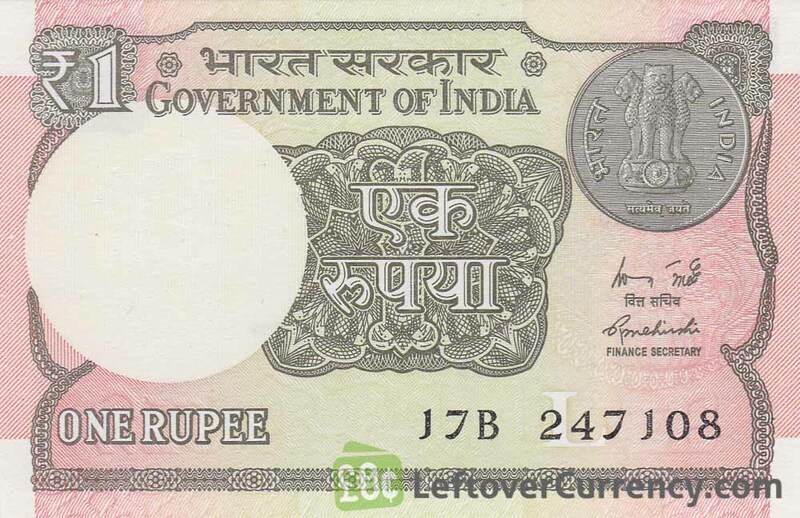 We exchange these modern Indian rupee banknotes free of charge. If you are looking for a way the banknotes of 500 and 1000 Indian rupees that were cancelled in 2016, please visit our page about how to exchange withdrawn Indian rupee banknotes. Do you have current Indian Rupee banknotes like the ones in the pictures below? Add the amount you want to exchange to your Wallet. You'll see exactly how much money you'll get for your Indian Rupees. Click on the Wallet symbol to complete checkout and get paid within 5 days of receiving your currencies.